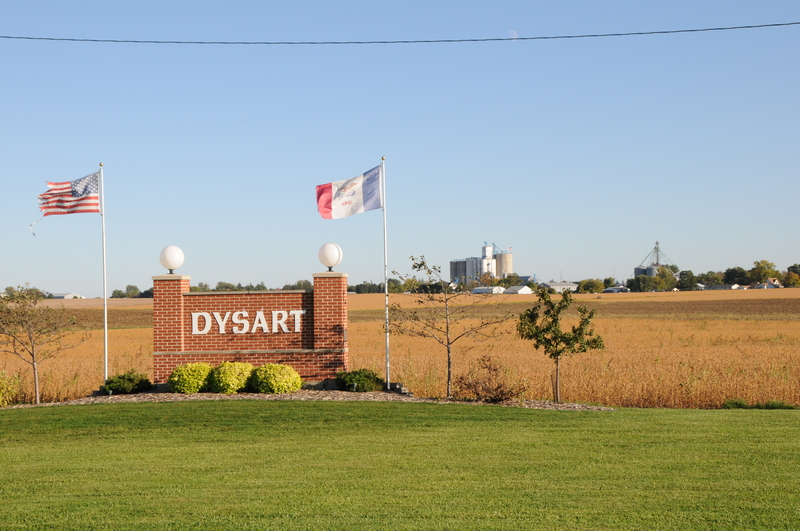 Dysart, Iowa has got lots of activities planned to celebrate the 4th of July this year. 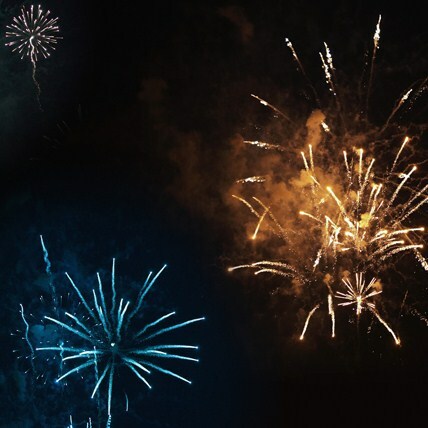 Monday’s events include a kiddie parade, face painting, flag folding ceremony, slow pitch softball tournament and a dance featuring Box Canyon Entertainment & Karaoke. There will be a beer garden at the tennis courts and Lions Club tenderloins. Events on Tuesday, July 4, 2017, include a 5k run/walk, slow pitch softball tournament, grand parade, pork chop dinner, bingo, talent show, game show, and raffle drawings. Events for the kids include face painting, cake walk, kiddie tractor pull, free throw contest, cow chip bingo, and egg toss. There will be a pork chop dinner at noon as well as a beer garden. 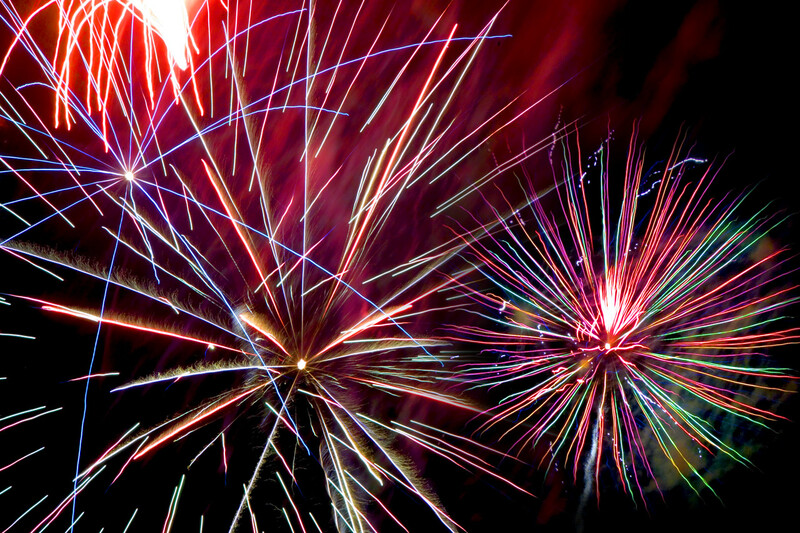 Fireworks will begin at dusk. Other attractions include a Jalopy Junction Train, inflatable slide, Vortex Tunnel Illusion walk-thru, bungee basketball & extreme jungle gym. Food vendors will be selling mini donuts, funnel cakes, cotton candy, slushies, Chinese food, turkey legs, brats, fried pickles.